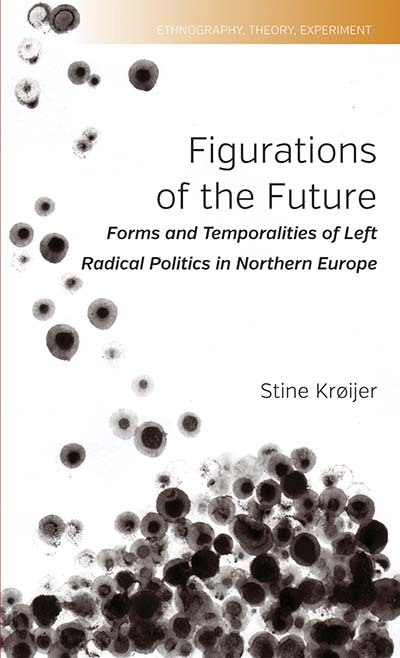 Stine Krøijer is Assistant Professor at University of Copenhagen and is working on autonomy, anarchism, environmental and forest politics, and the Amazon. Chapter 3. ‘A Common Choreography of Action’: Preparations and Intentions.